There are 11 district – Mueang, That Phanom, Na Kae, Tha U-ten, Renu Nakhon, Ban Phaeng, Pla Pak, Sri Songkram, Na Wa, Phon Sawan, Na Thom, and 1 sub-district – Wang Yang. 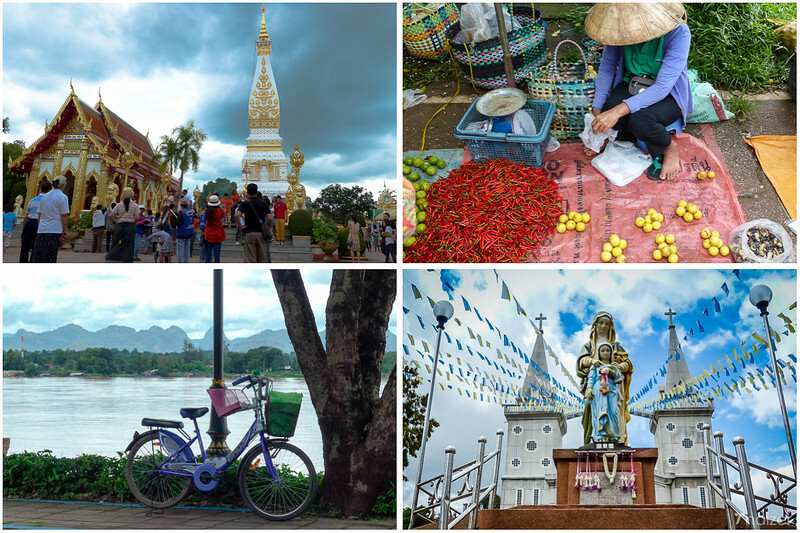 Nakhon Phanom, bordering to Lao PDR in Isaan Prvince, once the center of the ancient Sri Kotrabun Kingdom, lies along the western bank of the majestic Mekong River, although over the centuries it has moved back and forth across the river. The lovely setting of Nakhon Phanom town is enhanced by the rugged beauty of the jungle covered mountains that lie beyond the town of Thakaek on the Laotian side of the river. 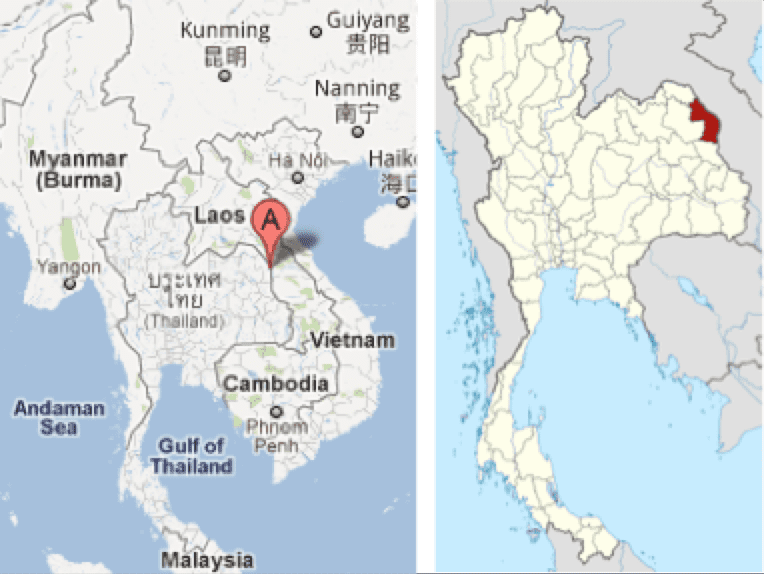 King Rama I chose the name Nakhon Phanom, city of mountains, because of the remarkable mountains found in the province.